Best U Summit A Success! The Best U Summit in Park City has just concluded and we can safely say it was a total success! 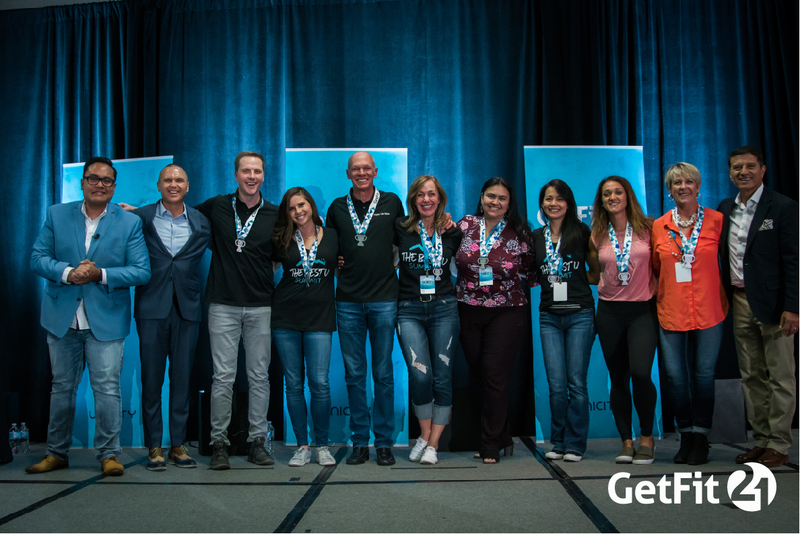 Our GetFit21 Coaches had the opportunity to rub shoulders with their peers, receive quality scientific education on Unicity’s products, and were the first to learn about the new tools being launched to help more people improve the quality of their lives. Each morning began with physical activity, after all, we practice what we preach! On Friday our participants had a choice between a short, but rigorous hike up Park City Hill, or a full-body HIIT workout. We were pleased to see nearly all our Coaches taking part in these activities, that were not only recreational, but helped to teach exercise principles that we know will be passed on to you, our Challengers. And of course, various Complete protein shakes were provided afterwards to fuel the day. Our keynote speaker for the morning session was Unicity’s Chief Science Officer, Dr. Dan Gubler. 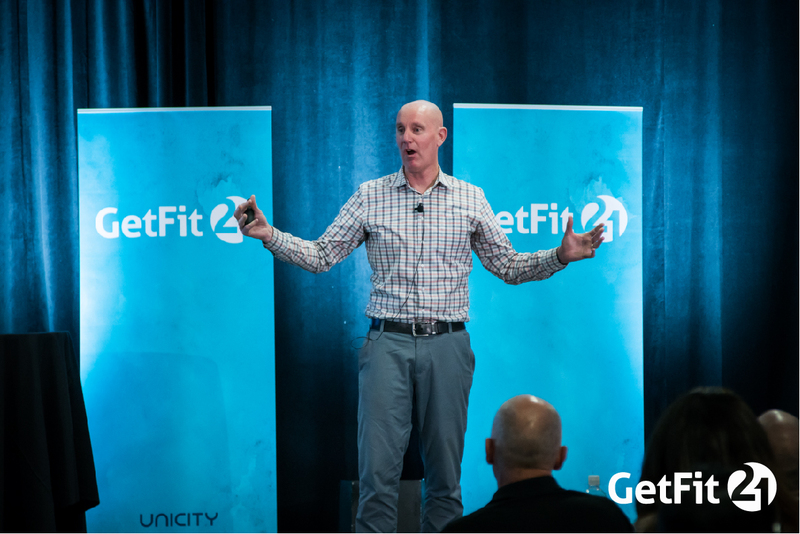 Dr. Gubler spoke to our Coaches about the health challenges we face all over the world and why GetFit21 is such an important program to change the lives of those around us. 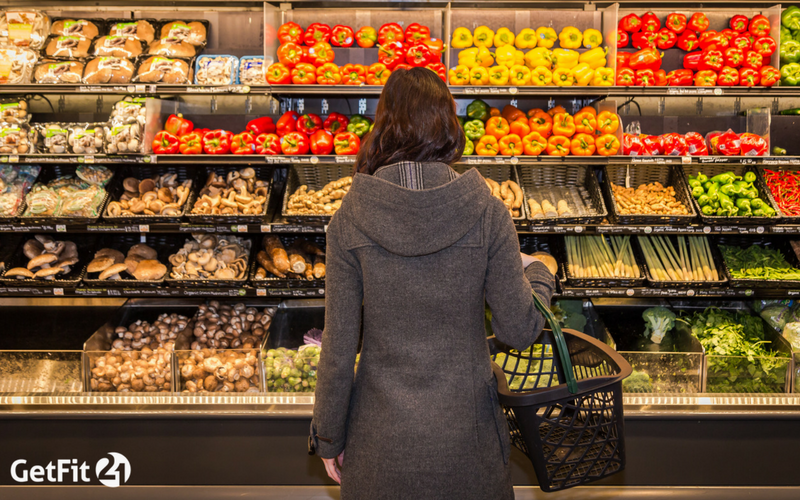 The biggest takeaway from his presentation was the introduction of Unimate, a nutrient-rich bioactive drink that offers a daily source of peace, productivity, and happiness. Dr. Gubler’s studies have shown that adding Unimate to your GetFit21 program, along with Complete, will increase your fat-loss by 50%! What an incredible addition to the program! 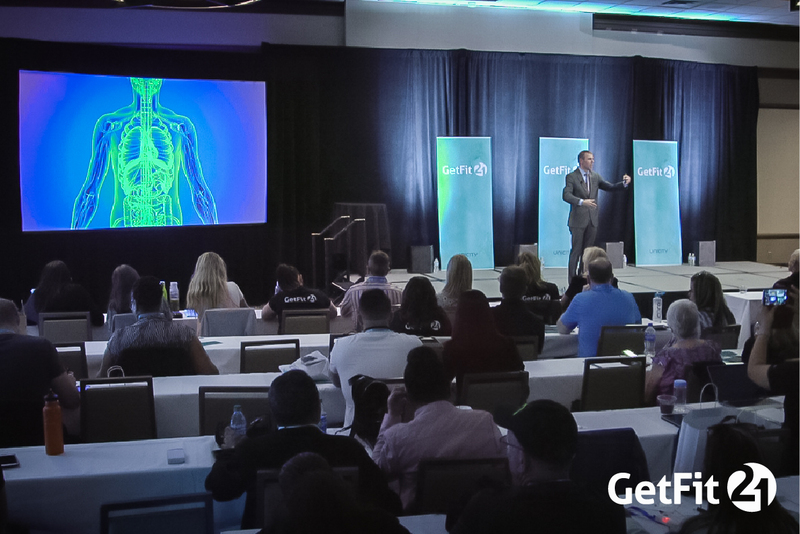 One of the biggest highlights of the event were the tools launched to help our Challengers have the best GetFit21 experience possible. 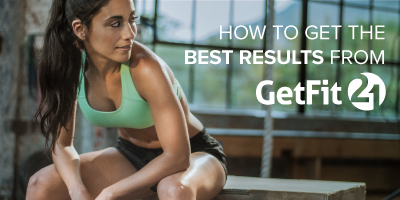 We launched the new GetFit21.com to a crowd of eager coaches, excited to have a clean, simple and modern look to our site. But the star tool being launched was the new GetFit21 app, which will be available to the public in the coming weeks. So, stay tuned! At GetFit21, we believe that the mind is a powerful tool to your health and wellness goals. The day concluded with a powerful training by Dr. Craig Manning, author of the best-selling book, The Fearless Mind. Dr. Manning, a Sports Performance Psychologist, helped our Coaches understand the importance of developing mental skills to combat self-doubt. He said “The mind turns thoughts into mental images quickly — telling ourselves not to do something can at times be like programming ourselves to do it.” To learn more about Dr. Manning, you can visit his website here. 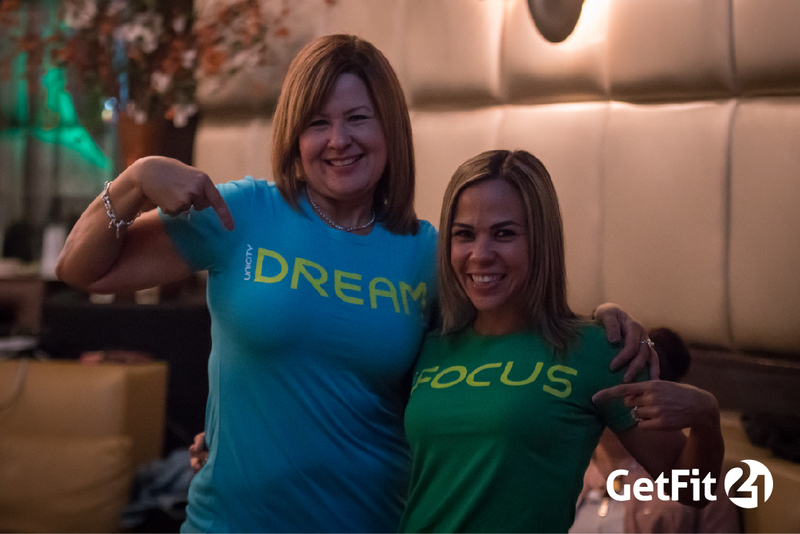 Overall, the event was a great time to celebrate our Coaches, learn more about the pillars of GetFit21, and a time to be together and enjoy the company of like-minded individuals. 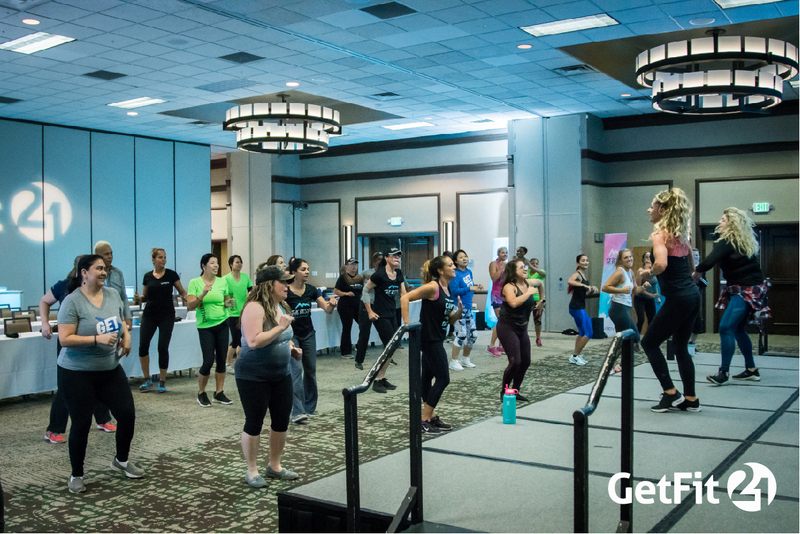 If you would like more information about becoming a GetFit21 Coach and being able to attend events like this one, please visit our Become a Coach page.